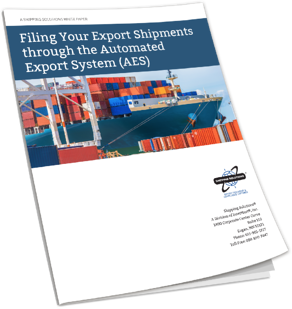 Make sure you know what you need to do to file through the Automated Export System. U.S. exporters must file through the Automated Export System when goods are valued at more than $2,500 or they require an export license. We wanted to make the process as simple as possible, so we created this white paper for you.